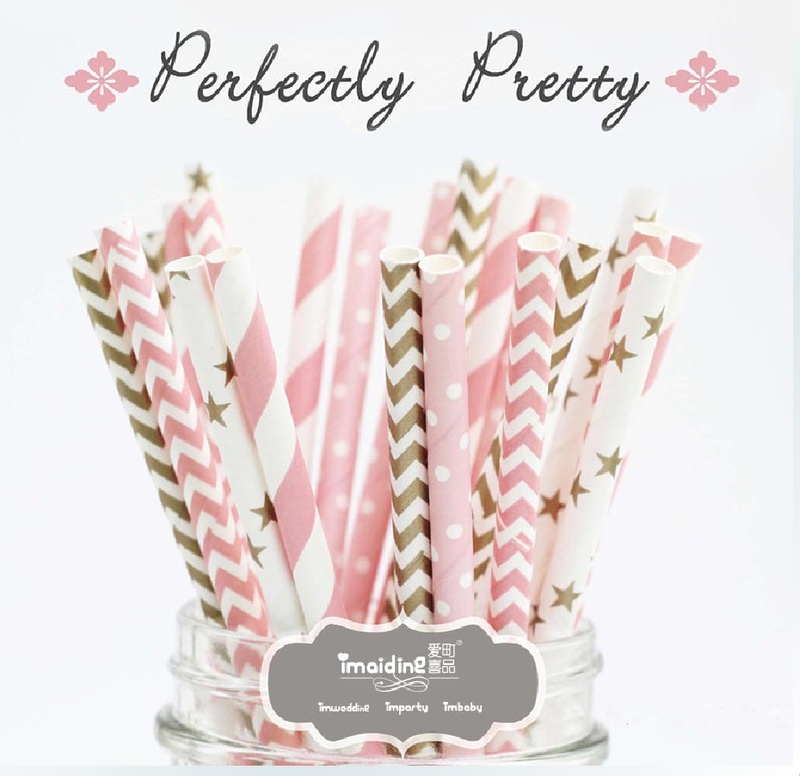 How Pintrest-worthy are these straws eh? 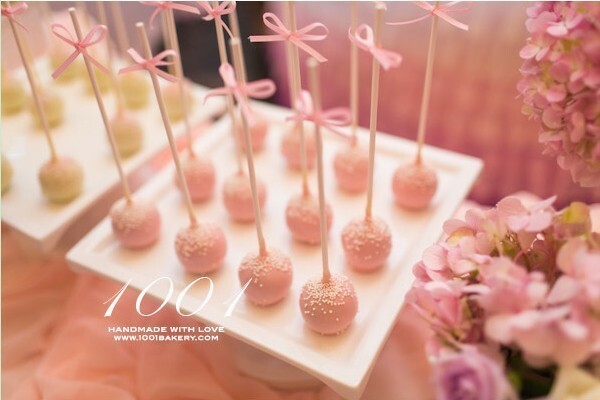 Cake pops are a great party treat to make because they’re pretty, tasty and easy to eat. Here’s a good recipe for Oreo cake pops (you can thank us later). 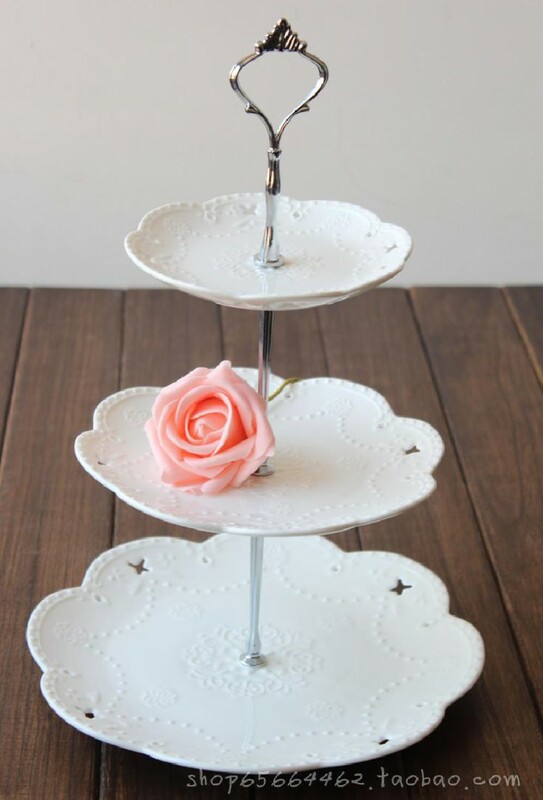 Nothing says ‘Tai-Tai tea party’ better than a tiered cake stand. Fill yours up with dainty cakes, buttery scones and finger sandwiches. If you’re too lazy to make them, just order some of Delifrance’s Mini Party Delights – they’re tasty, photogenic and just the right size for a cake stand. Use these artificial flowers to spruce up your home for a party – and as an added bonus, you don’t even have to water them. Real flowers are overrated, anyway. If you’re planning on baking something special, you can use these icing sugar stencils to personalise your desserts. They’re fairly easy to use, as long as you don’t have overly-shaky hands. 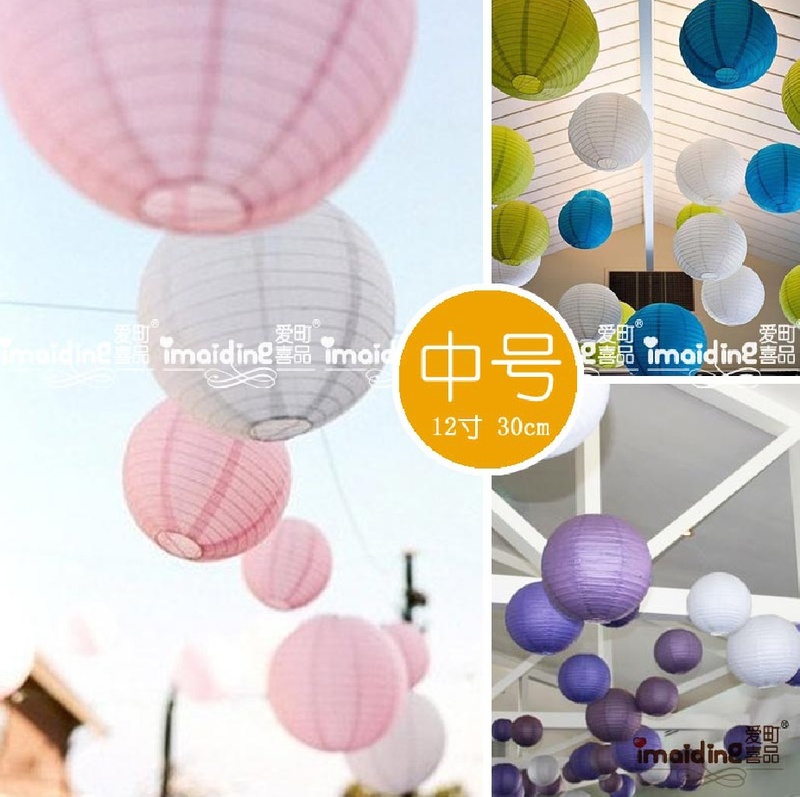 Turn your home into something Pintrest-worthy with these pretty lanterns. If you’re having an evening party, stream them with Christmas tree lights for added magical effect. 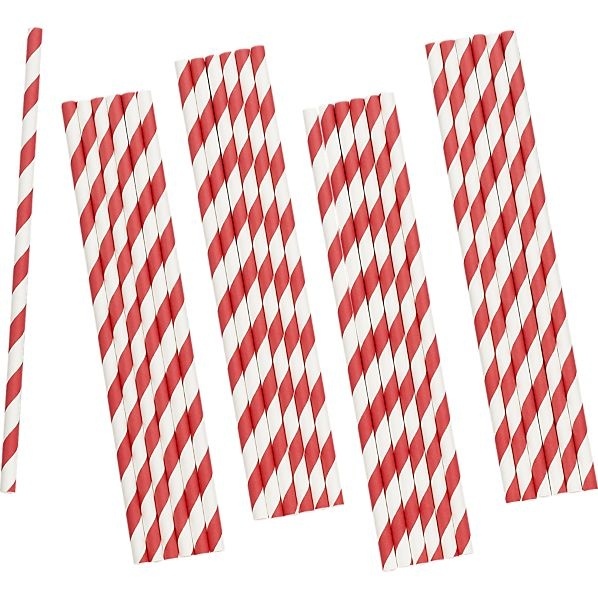 While we love the striped straws at Crate and Barrel, they’re not exactly economical enough for a party. 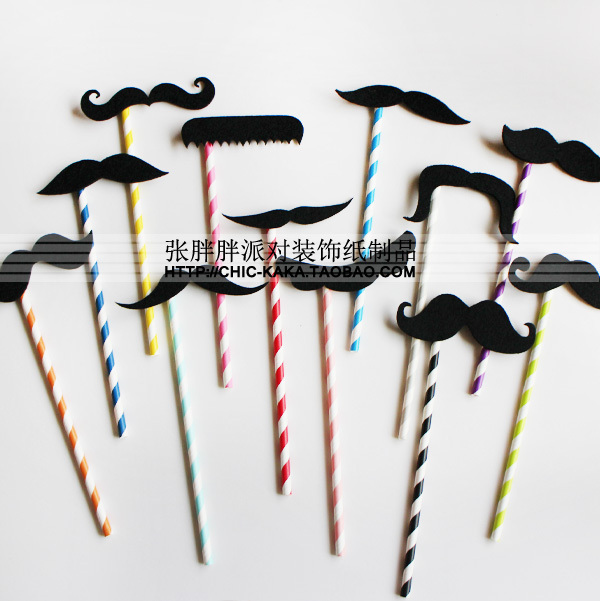 Order these multi-coloured straws from Taobao instead – nobody will really be able to tell anyway. Sadly, not all of us are artistically inclined. 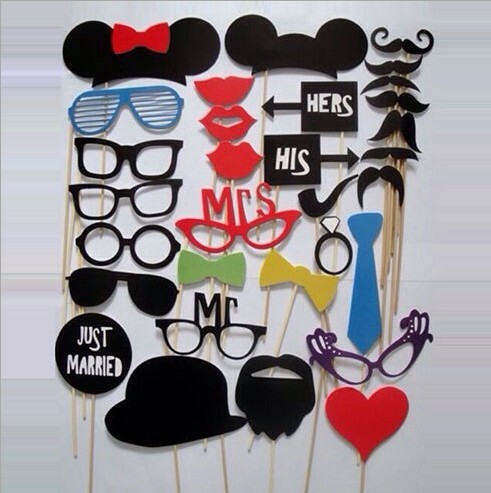 Luckily though, you can order these inexpensive photo booth props to spruce up your photos. 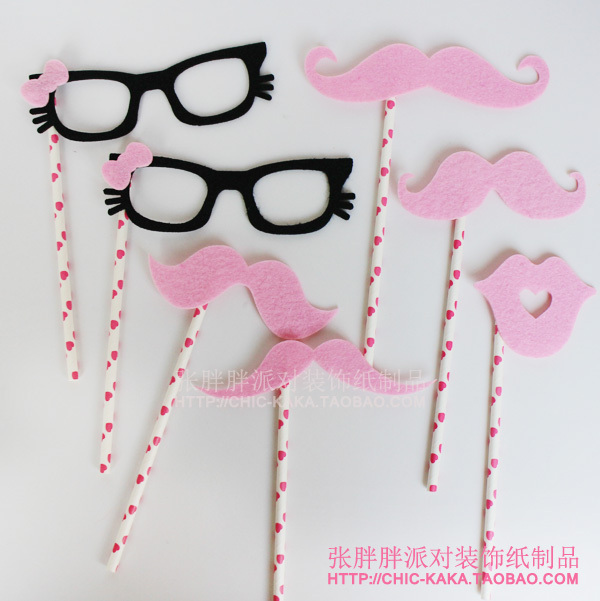 How cute are these moustache straws?! Perfect for that Instagram party photo you’ll be posting. 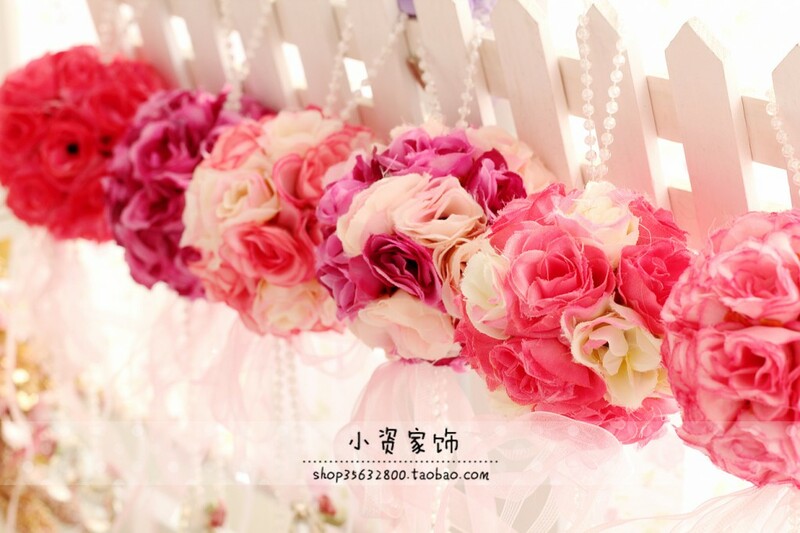 Skip the tacky banners and go for a simple one in a pretty colour scheme. We like this one with the pink/coral motif. 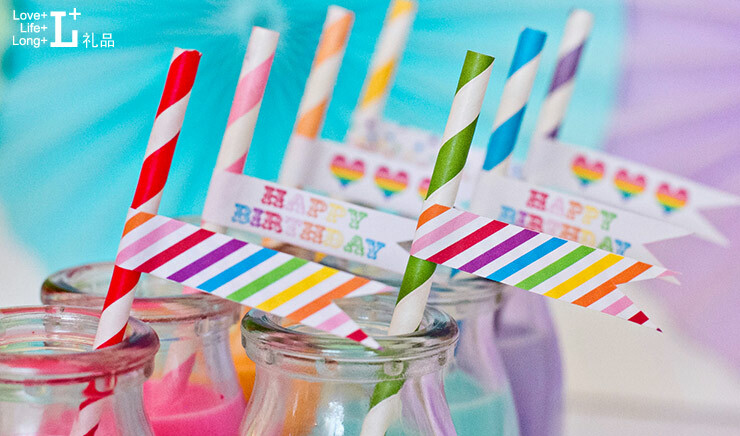 OK to be honest, we have no idea if these straws are meant for drinking or photos…BUT how cute are they anyway? They’re the kind of thing that looks easy to make, but will probably result in a mess if you’re not artistically inclined. (Do you know how difficult it is to cut a felt moustache?!) We would much rather buy them, thank you very much. 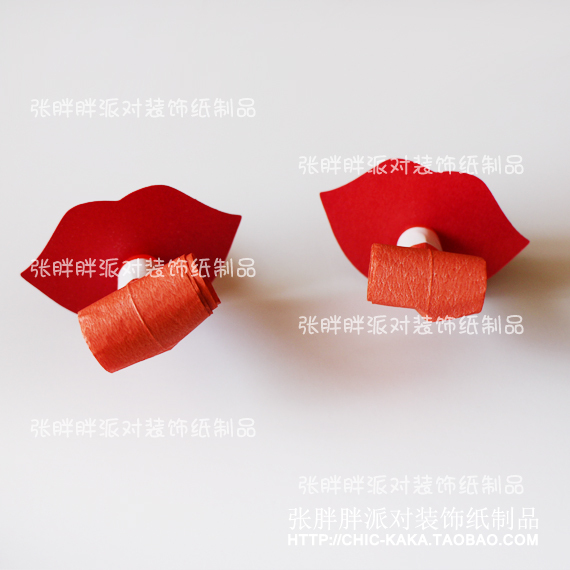 Party horns can be a little tacky, but these lip-shaped ones are too cute to pass up. Who wouldn’t want to ring in the new year with these?! Ordering from Taobao takes about 2 weeks (from the time you place the order, to when you receive the parcel) so be sure to plan ahead. Always read item and seller reviews to get a better idea of what you’ll be getting. 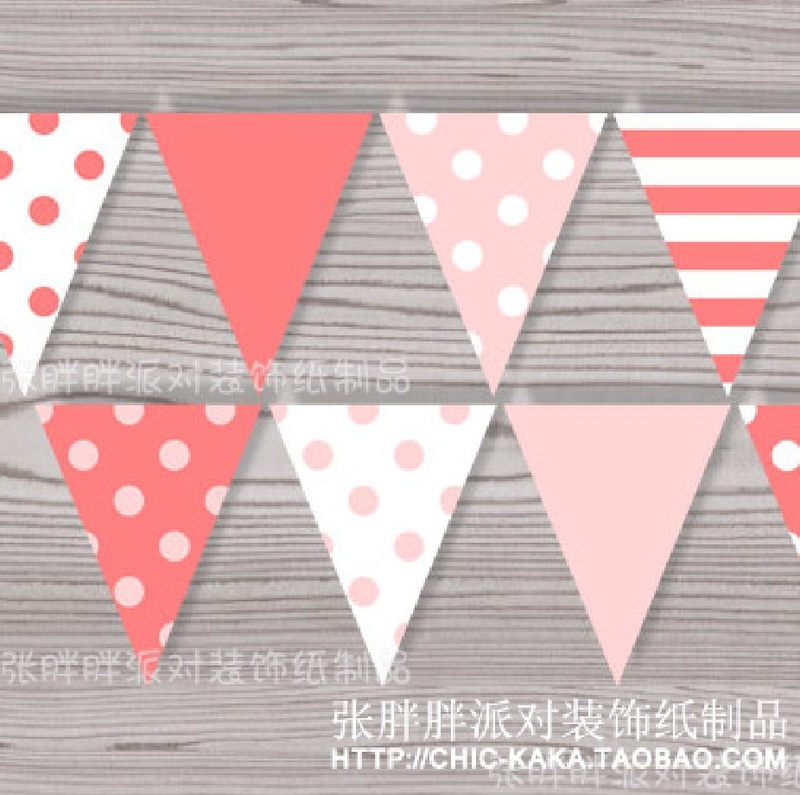 If you need tips on how to navigate Taobao, check out our article on Taobao Shopping here. If you’re too confused about the Chinese interface, check out our other article on Taobao in English here.